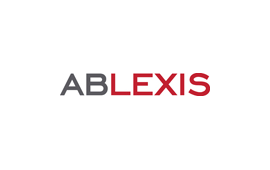 Ablexis, LLC is building the next generation animal systems for accurate prediction in human drug profiling at the pre-clinical stage with its BAC (Bacterial Artificial Chromosome) based genome engineering technology. In addition, the technology platform provides animal models that mimic serious human functional and infectious diseases for assessing effectiveness of new therapeutics prior to selecting a lead compound for Phase I testing. This technology will also be applicable for assessing the drug response of people with small genetic differences, which would allow matching drug candidates with appropriate patient populations.